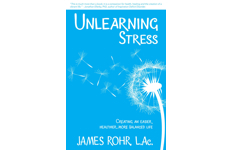 James is the owner and founder of Rohr Acupuncture, LLC and Acupuncture Williamsburg. He is also the founder of Attracting Extraordinary Relationships Coaching Program. 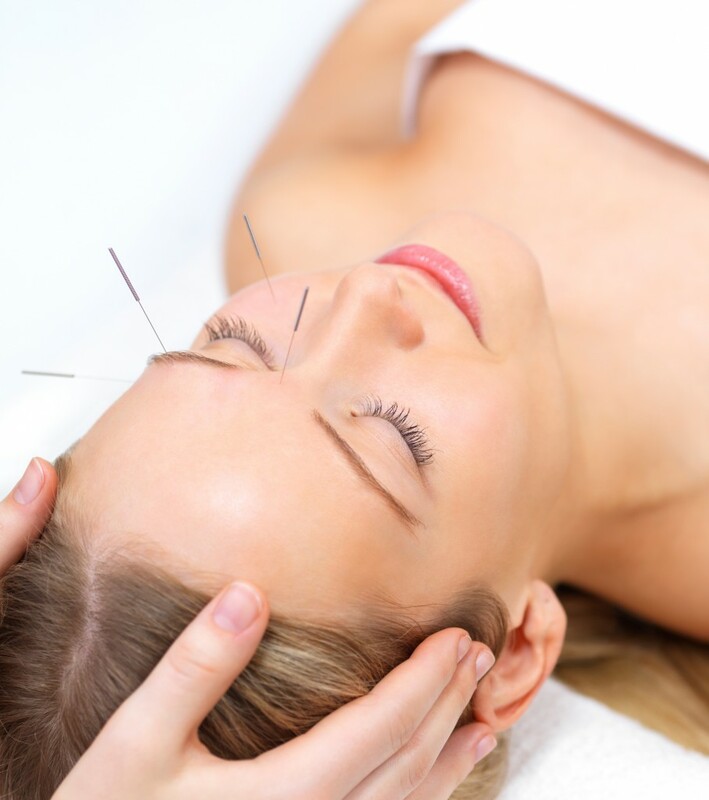 Acupuncture uses very thin, sterile, one-time use, disposable needles to stimulate specific points on the body to correct imbalances. 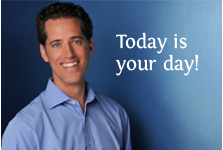 James offers a one-of-a-kind 8-week coaching program and one-on-one individual phone sessions. 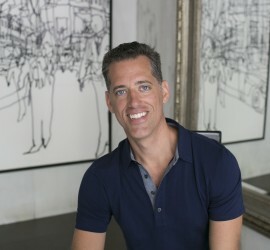 He specializes in helping women attract and thrive with their ideal partner. I have made my career working as an Acupuncturist and Chinese Herbalist in integrative medicine settings. I firmly believe in combining the best of Eastern and Western medicine. I have been working with patients for 15 years in various capacities as a meditation consultant, energy healer, massage therapist, acupuncturist and Chinese medicine herbalist. Call or text at 305-987-0058 to start feeling your best. We are available for 15 minute complementary consultations if you'd like to find out if acupuncture and Chinese medicine are best for you.